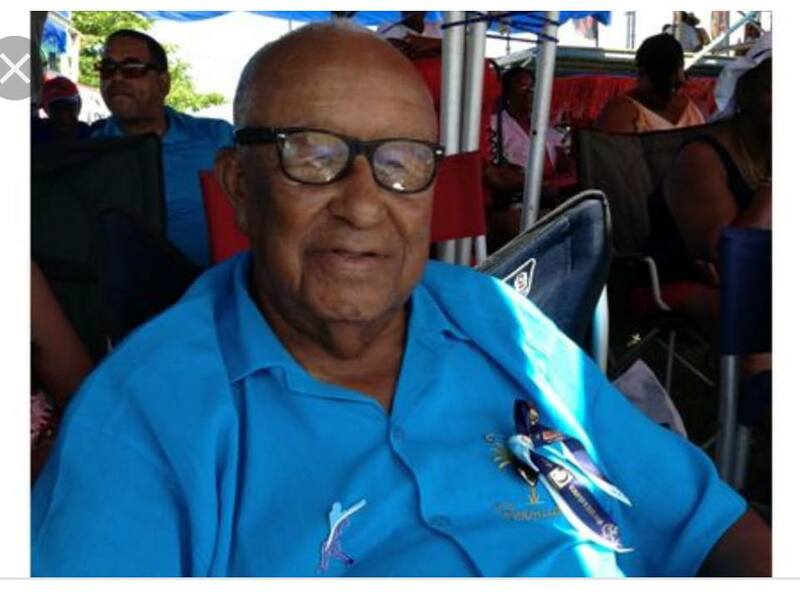 The Bermuda Cricket Community is today mourning the passing of former St. George’s Cricket Club Cup Match captain Leroy “Tubby” Richardson. Richardson who played his first Cup Match in 1941 and finished in 1955, Richardson scored a total of 144 runs, he would also claim a total of 15 wickets and he held onto 10 catches. In his own words though said his best performance in the Classic was in 1953, he also said the difference between the players in his day and the players today is respect for the game.